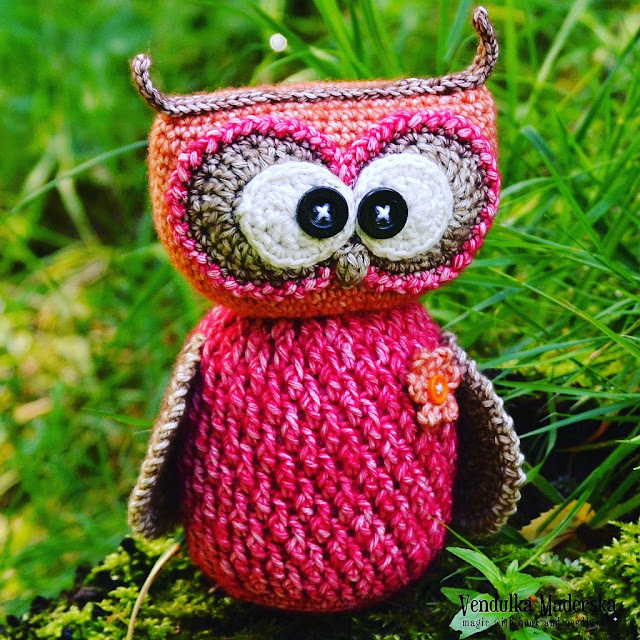 I just finished a testing of my new pattern - the Sweet owl. Mix of cotton and acrylic yarn, Stone washed by Scheepjeswol, weight: Sport/ 5ply (12 wpi), Yardage: 130 m / 142 yds in (50g), Gauge: 24 stitches in 4 inch (10 cm). 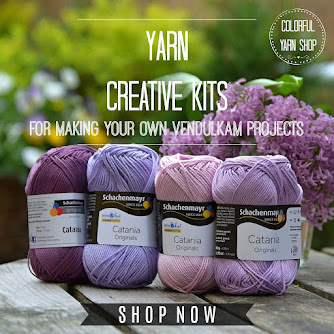 You will need about 66 g of yarn totally. Dimension of finished owl: 17 cm / 6,8 inch tall. 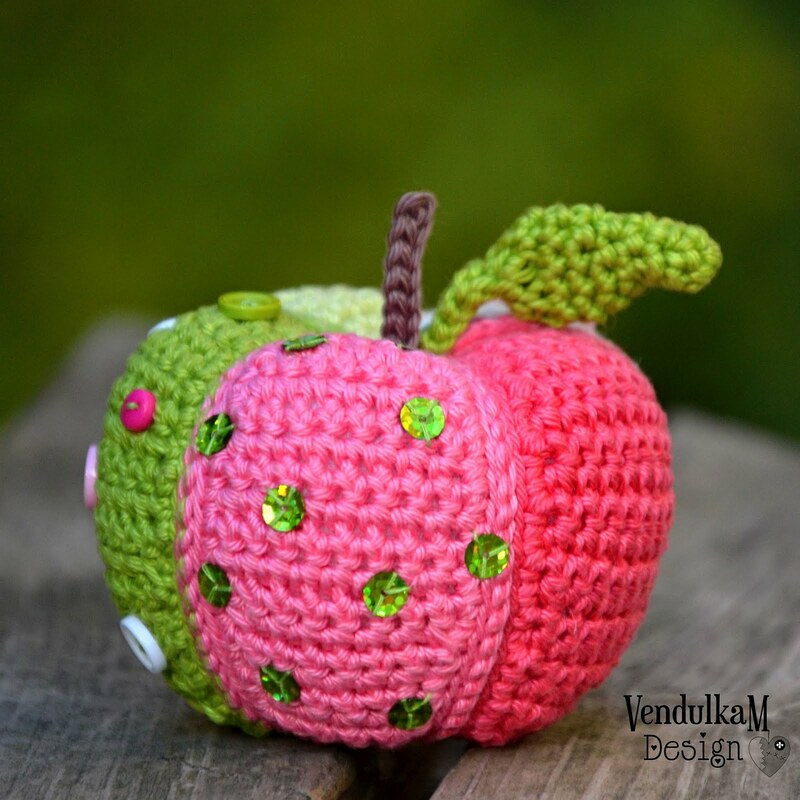 Please remember, that the size of finished project depends on used material and your own style of crocheting. 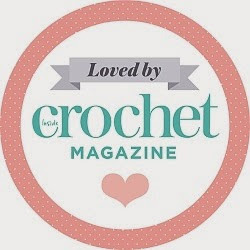 You should know, how to crochet: Chain (CH), Slip stitch (SlSt), Single crochet (SC), Half Double crochet (HDC), Double crochet (DC), Increasing (inc): 2 stitches in same stitch, Decreasing (dec): 2 stitches together, Front post double crochet (FpDC) - it is explained in the pattern. Your new owls are so sweet. The new stitch gave the body a special look. 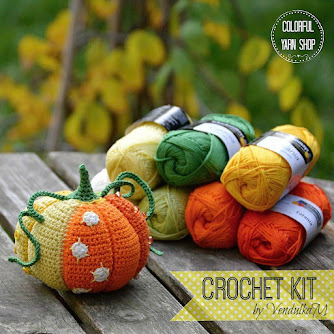 I am going to buy the pattern right away. Oh, I love your owls! What a beautifull texture! 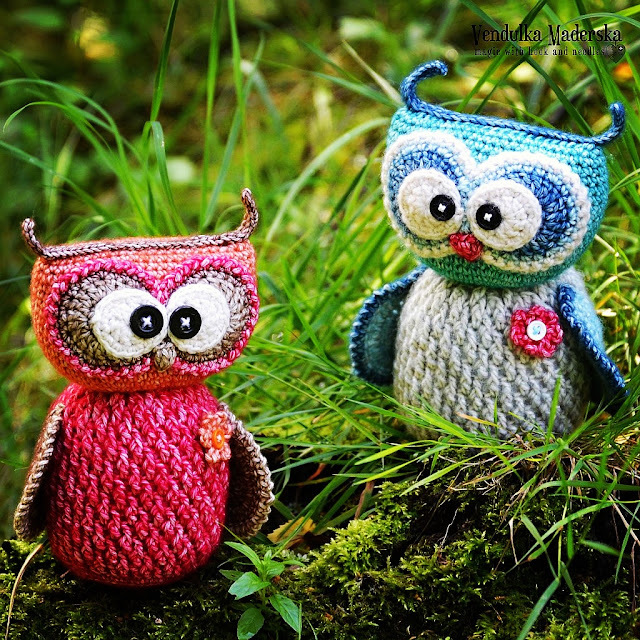 I love your owl, and Stonewashed is great yarn!! Hi Marijke, thank you for message. 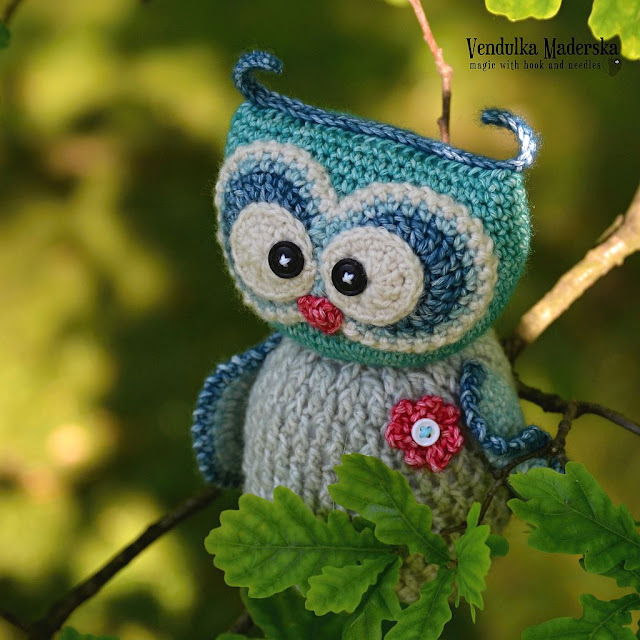 I am glad you like my owlie :-) Yes, Stonwashed yarn is really awesome! Textured, very interesting :-) Have wonderful summer!